As soon as you leave the airport, find the bus station and take a taxi (this will cost about 10-20 euro depending on the time of day) or any of the following buses: 16 -16A -16C - 41- 41A - 41B- 41C - 746 (Bus nos. 747 and 748 do not make intermediate stops, so don	t take them), get off at Lower Drumcondra Road, at the corner of Botanic Avenue (just past the Tolka River) and youre there. 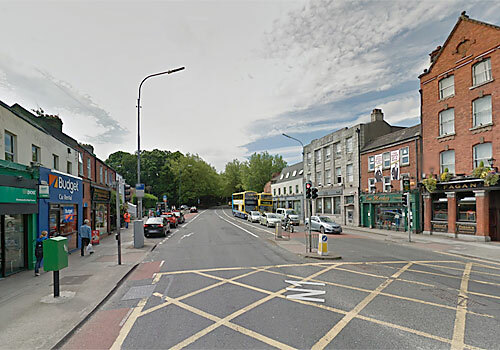 Not far from us (one stop on the bus) is Drumcondra Station (a rapid intra-city train) where you can buy weekly or monthly tickets for all the lines. from 10:00 am to 4:00 pm, Monday through Friday.